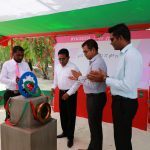 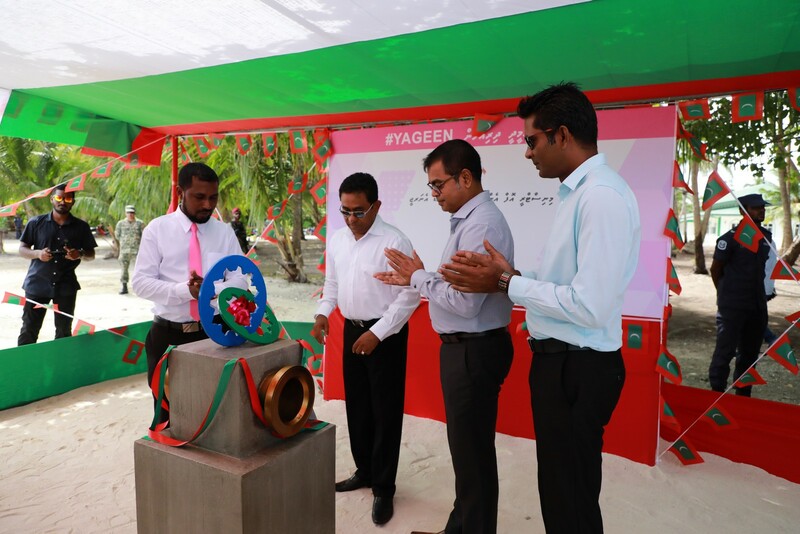 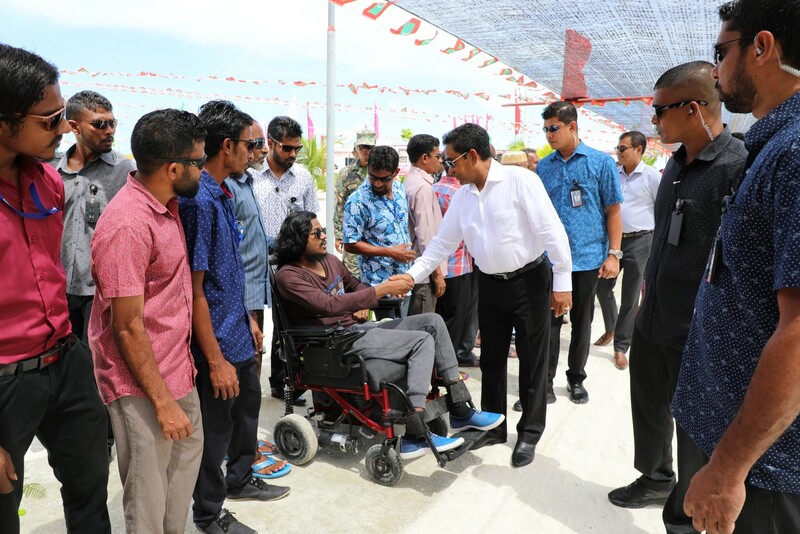 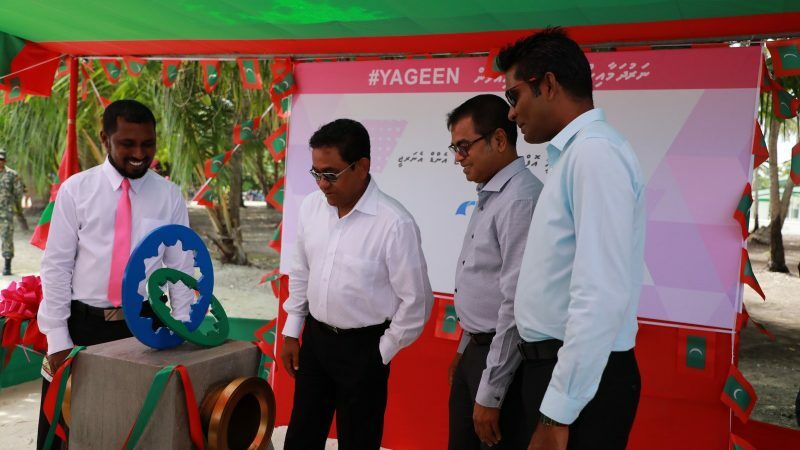 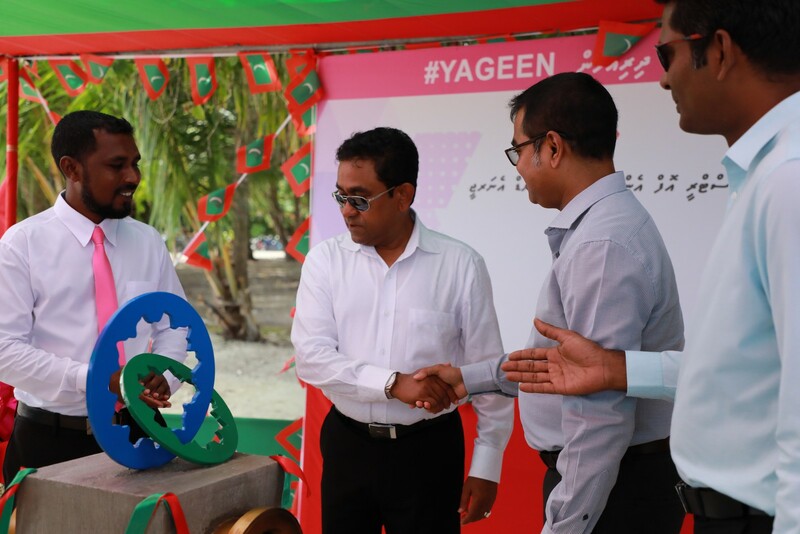 His Excellency President Abdulla Yameen Abdul Gayoom inaugurated the Sewerage Facilities in Meemu atoll Mulah island. 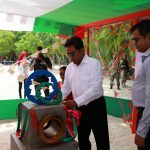 This project was contracted to Male’ Water and Sewerage Company Private Limited. 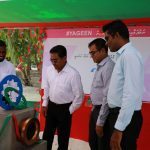 The works on the project was commenced on 18th January 2017 and was completed on 02nd February 2018. 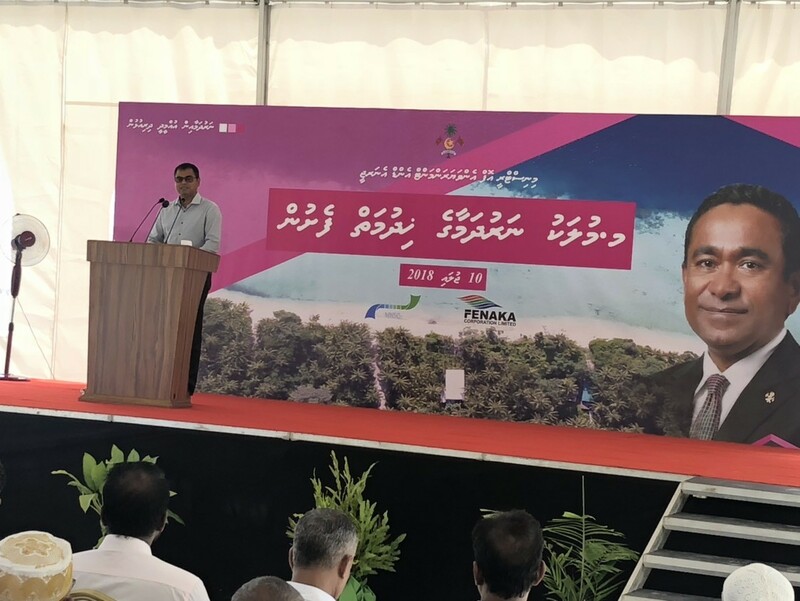 This project is valued at MVR 43,941,179.77 and was funded by Public Service Investment Program (PSIP) budget of Government of Maldives.The project resulted in a 10.44 kilometer sewerage network installation with four pump-stations built. 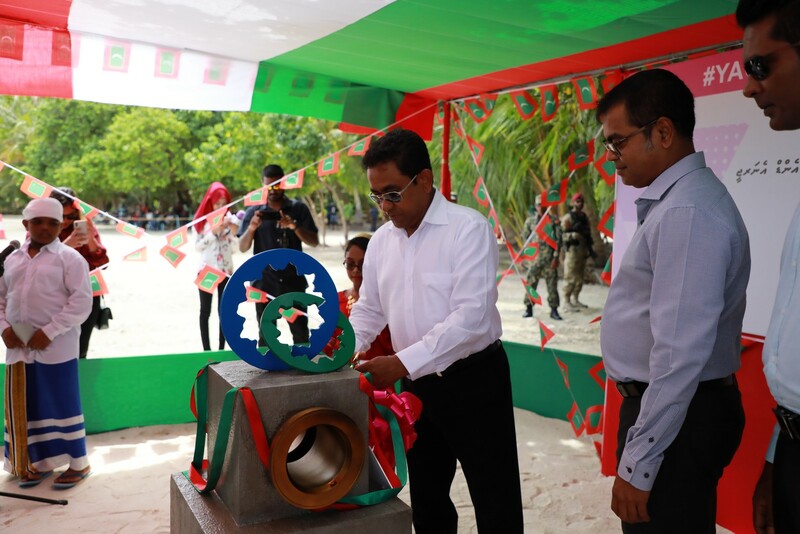 The finished network is provided to the 374 residences in the island. 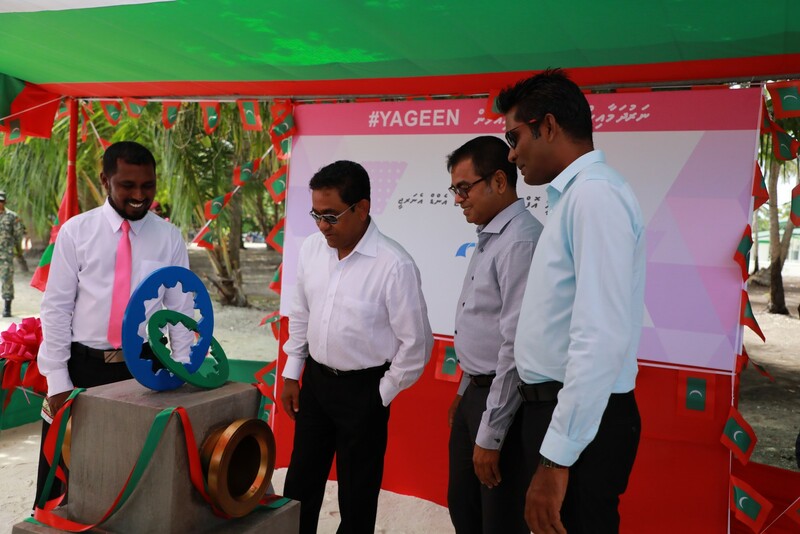 A 41 meter out-flow pipe has been installed as well to drain wastage from the island’s residences. 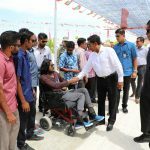 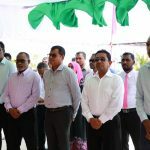 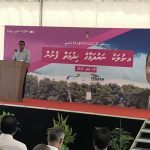 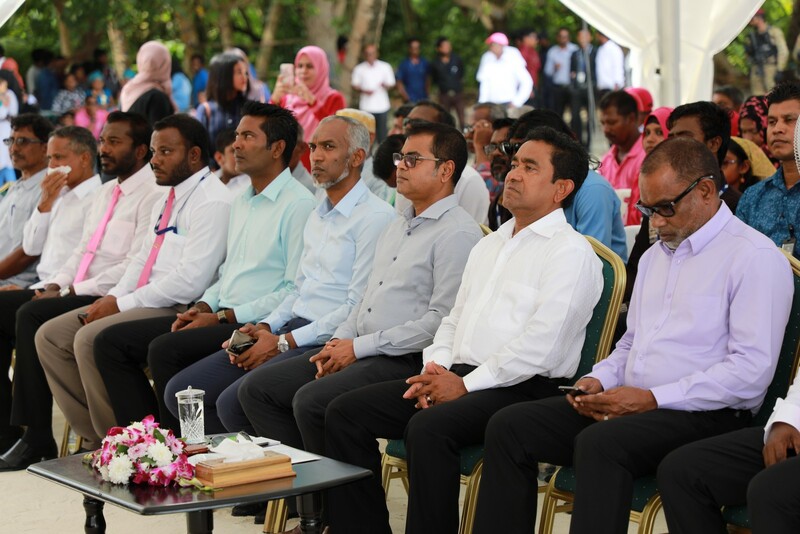 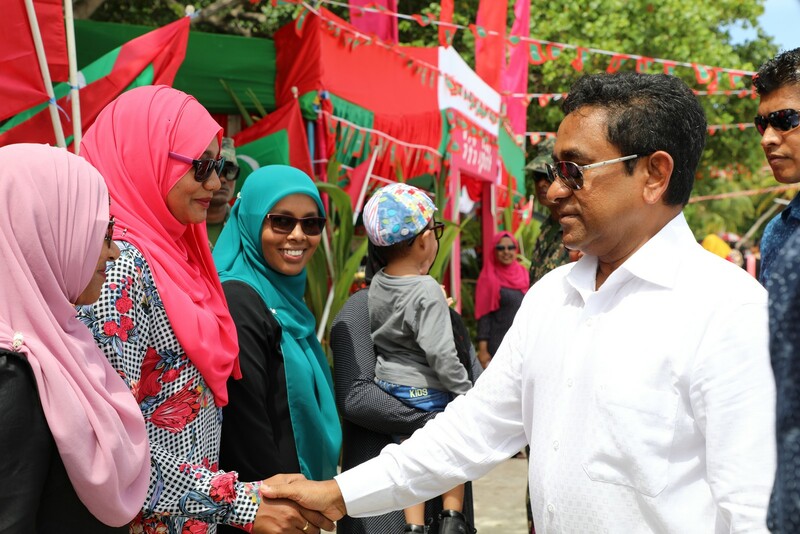 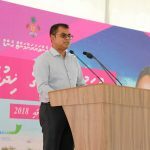 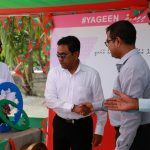 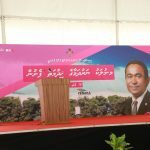 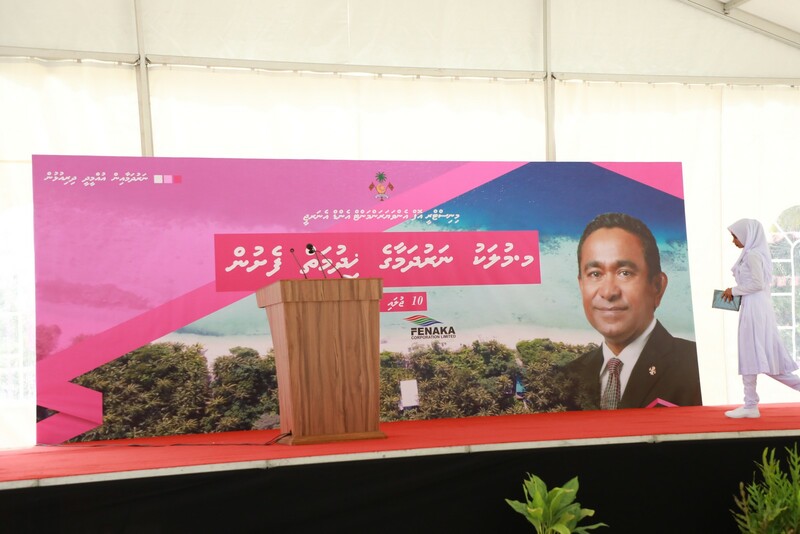 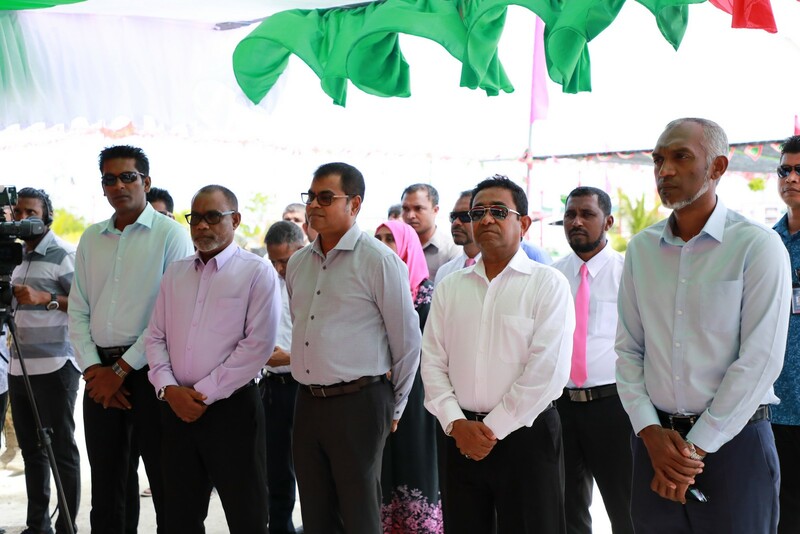 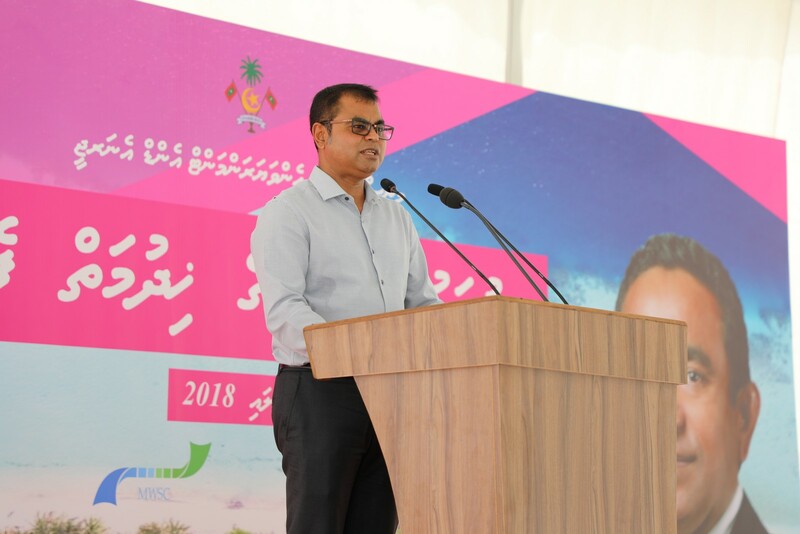 President Abdulla Yameen was accompanied by Minister of Environment and Energy, Honorable Thoriq Ibrahim and other cabinet ministers in this ceremony.